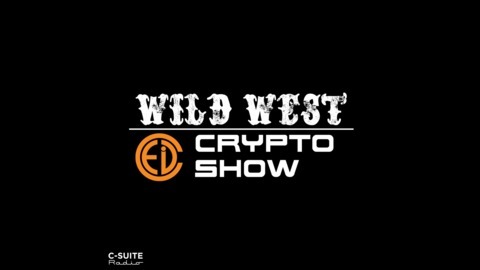 WildWestCrytpoShow.com Get the most up to date information about the world of Bitcoin, Cryptocurrencies, Blockchain from guests and experts from Every Corner of the Globe! Plus our education series removes the fear and barriers of entry into the Crypto space! 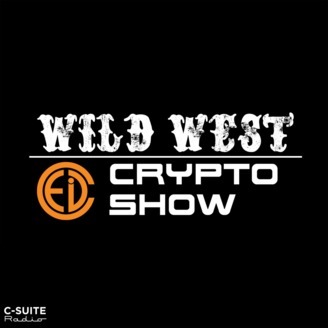 Welcome back to another week in cryptos at the Wild West Crypto Show! This week we have two special guests, Martin Weiss who brings in his report in cryptos, and Bix Weir who will be attending the Bitcoin Ben meetup April 6th! If you haven't purchased your tickets yet you still have time! You don't want to miss this big event! Jonathan with CryptoCurrencyWire checks in once again with what's going on around the space. Don't miss the Good, The bad, and The Ugly, Brent's School House (Sponsored by FreshWealth), and Drew's rant!